1. Halogen Bulb can replace traditional incandescent bulbs directly. 2. It has superior quality of light with excellent color rendering (Ra=100), mains voltage lamp, no transformer needed. 3. Universal burning position and immediate light when switching on. Printing dryer special Sterilizing device and brewage fermentation and other uses. 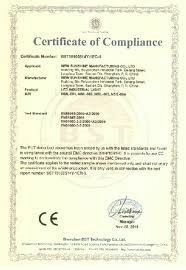 Shinder (Changzhou) Lighting Appliances Co. Ltd is established on 1994. Our products is widely being used in South America, East Asia, Europe, Russia, Africa, and Middle Asia markets. Outstanding quality is our way to show sincerest respeck to markets. 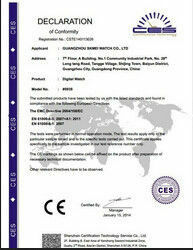 Our factory has passed ISO 9001:2008 quality management system, CE RoHS certificates, and SGS audited factory.